Low interest rates can impact the performance of an investment portfolio, and with Australian rate hikes unlikely for the next year, investors will need to be savvy to make the most of the current environment. The Reserve Bank of Australia announced on 1 August that it would be holding rates steady at 1.5 per cent, marking the 11th consecutive month with no change. Ishara Rupasinghe, a senior strategy adviser with Dixon Advisory, explained that the RBA “would need to see a lot more pick up” in economic indicators such as wage growth and inflation before they chose to lift rates, and this is unlikely in the next 12 months. 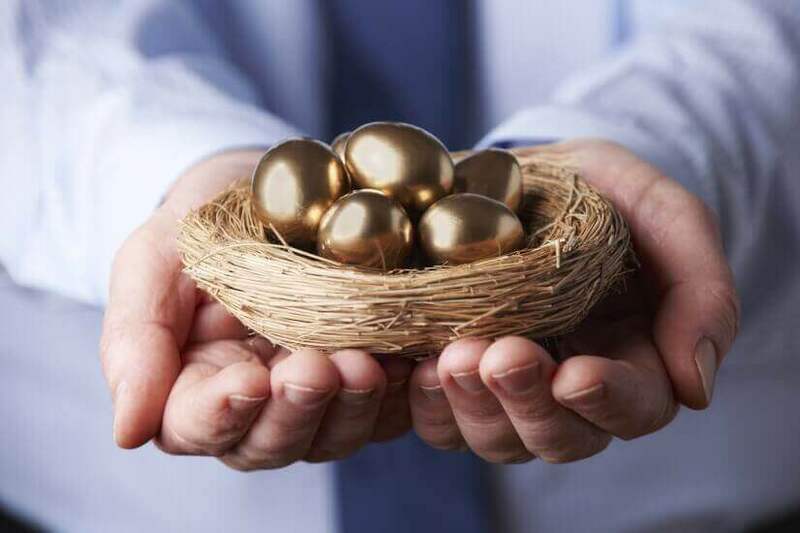 This can pose a risk for Australian retirees, as they may find themselves drawing a pension from their capital rather than income generated from their portfolio given the potential for lower returns, Ms Rupasinghe said. However, Ms Rupasinghe cautioned that trying to combat this by seeking out better returning investments can also present risks to investors. Ms Rupasinghe gave four tips to help Australians avoid being caught out by low interest rates. Having access to cash is “very important”, Ms Rupasinghe said, and even though interest rates are presently low, there is no reason for investors not to make sure they have an adequate cash supply. When assessing your portfolio, it’s important to consider total returns and not fixate purely on the income it generates, and things like capital growth should be factored in as well. “There is more to investing than just cash and Australian equities,” Ms Rupasinghe added. Not all assets are driven by interest rates, and many will enjoy good performance at the same time as others underperform; meaning, investors looking to make decent returns through times of low interest rates should look to other types of assets for new opportunities. Low interest rates can be great for borrowers, but taking on too much debt could spell disaster down the road when interest rates begin to climb, Ms Rupasinghe said. Interest rates may look low for the next year, but borrowers need to consider the length of their loan, as home loans will often be a 20–30-year-long commitment. Are robo-advice services living up to the hype?